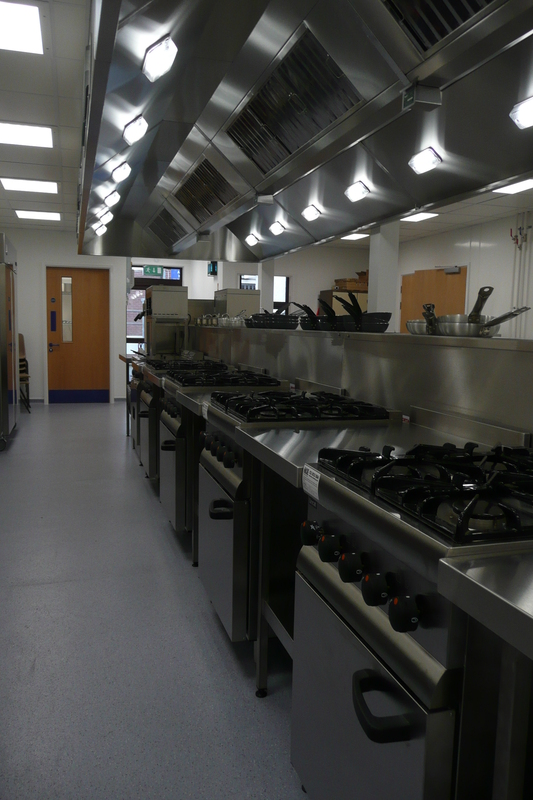 Saltash College is part of the Cornwall College group which is the largest education and training provider in the county. 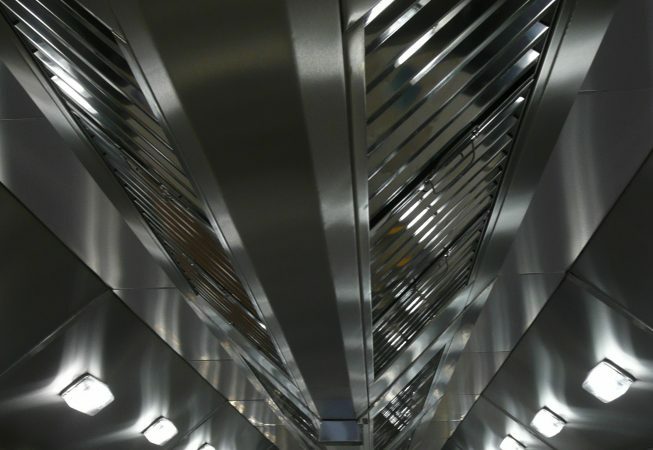 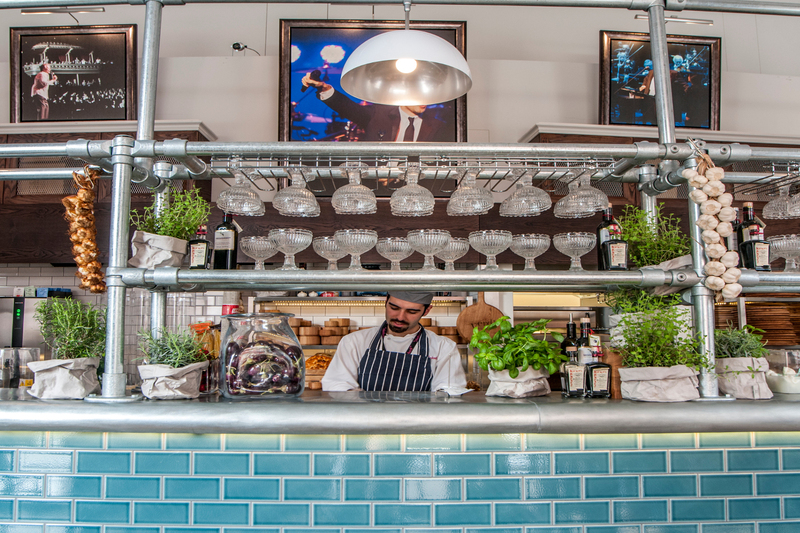 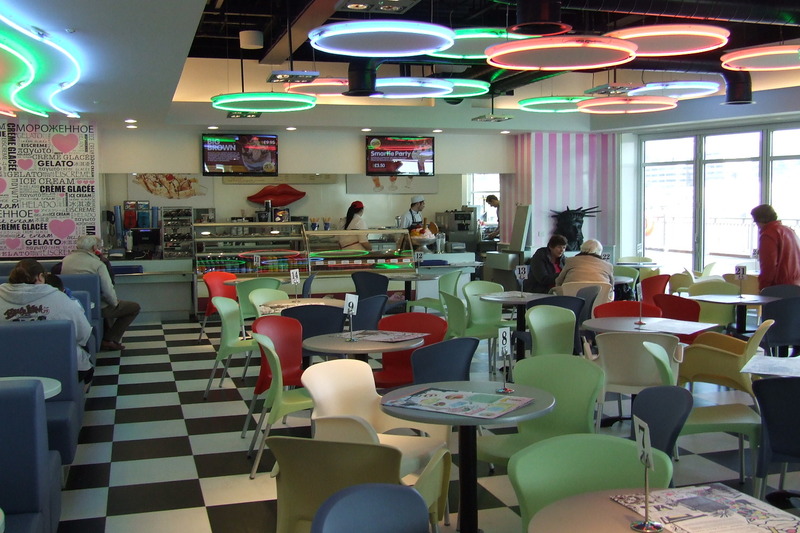 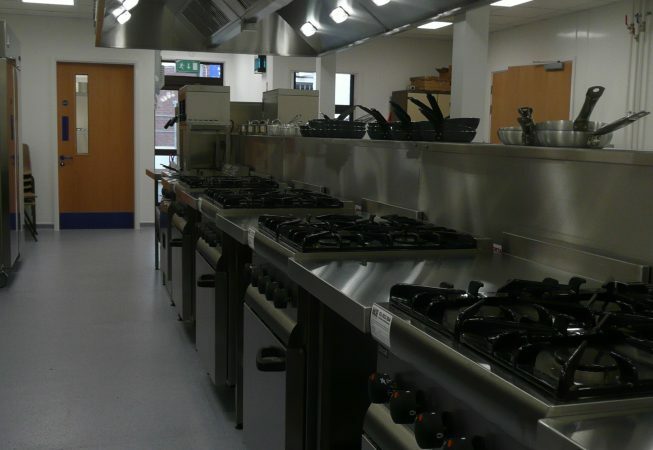 Their speciality is to focus on career pathways and to teach industry focused skills. 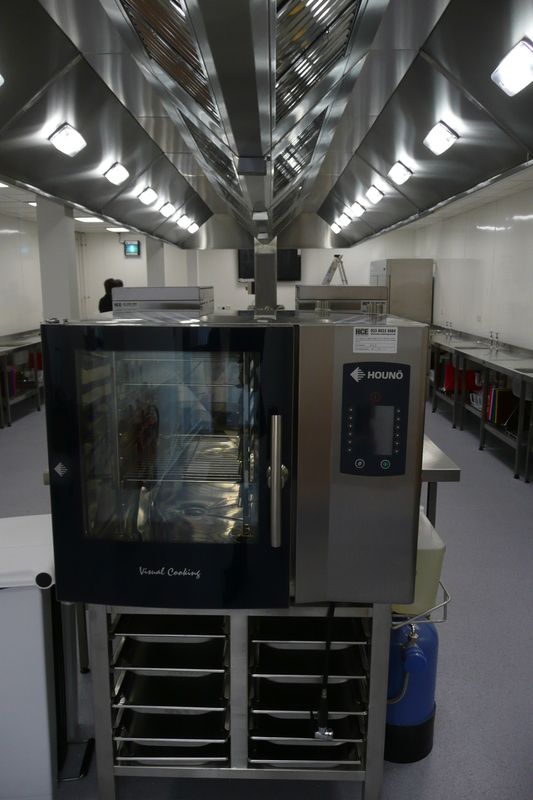 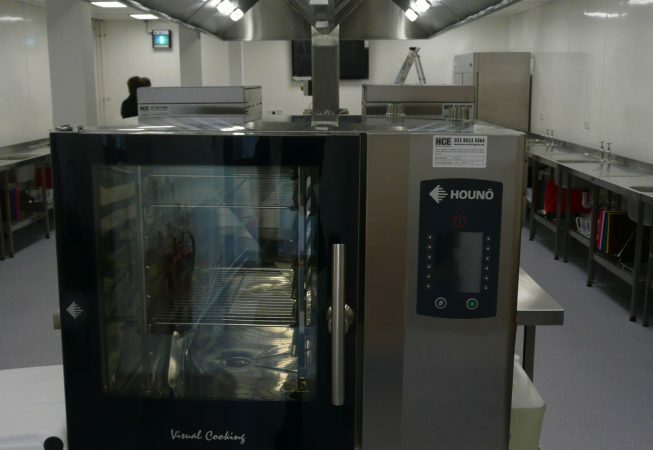 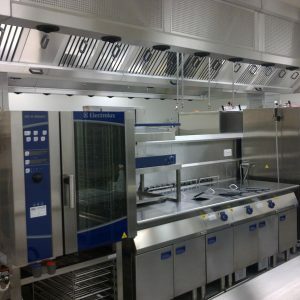 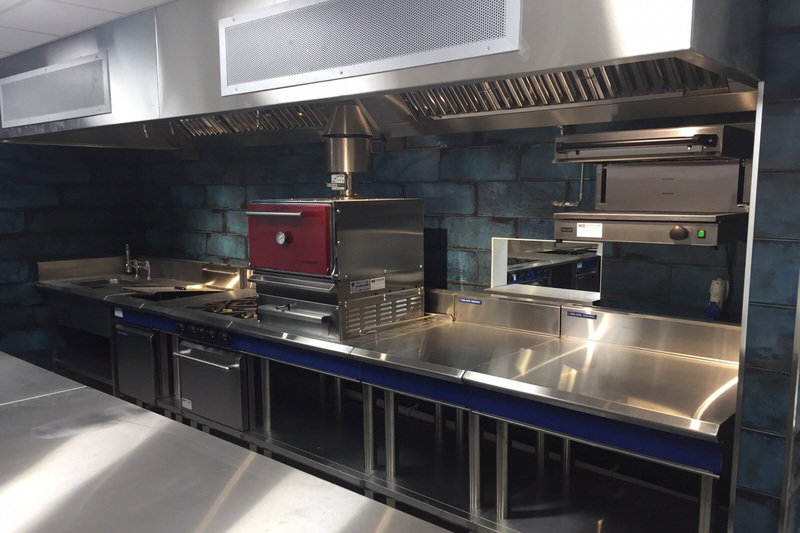 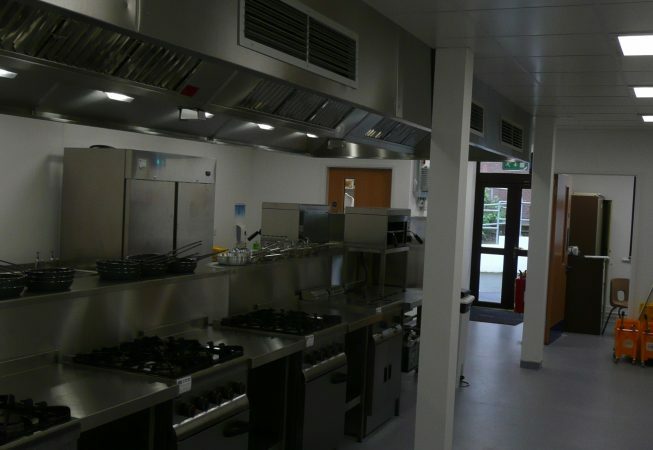 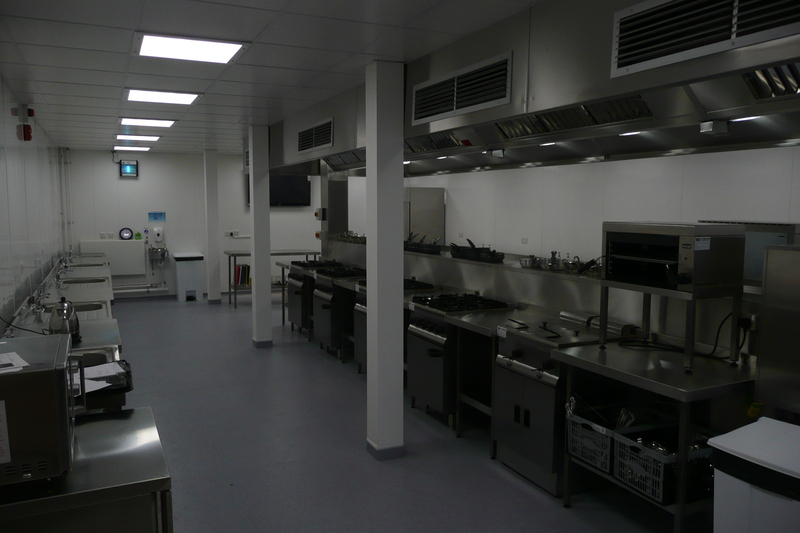 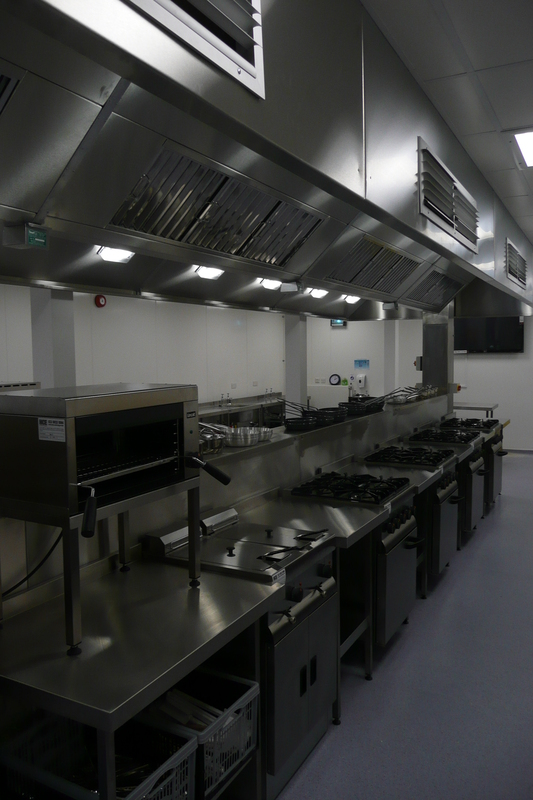 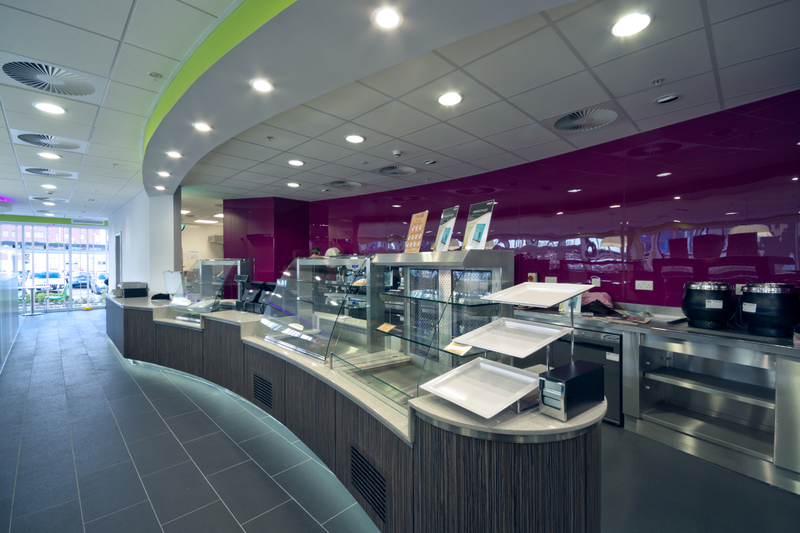 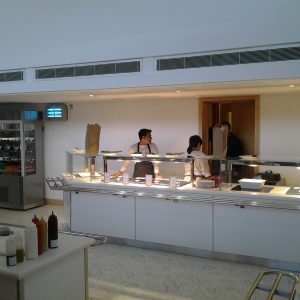 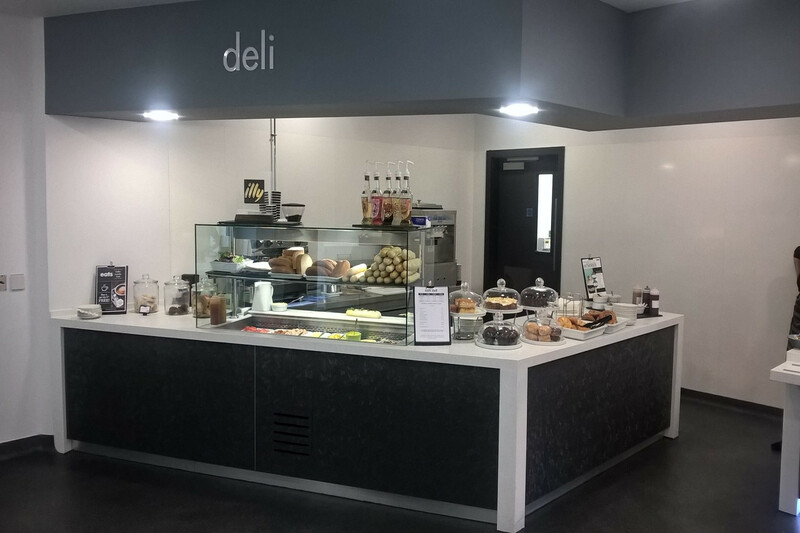 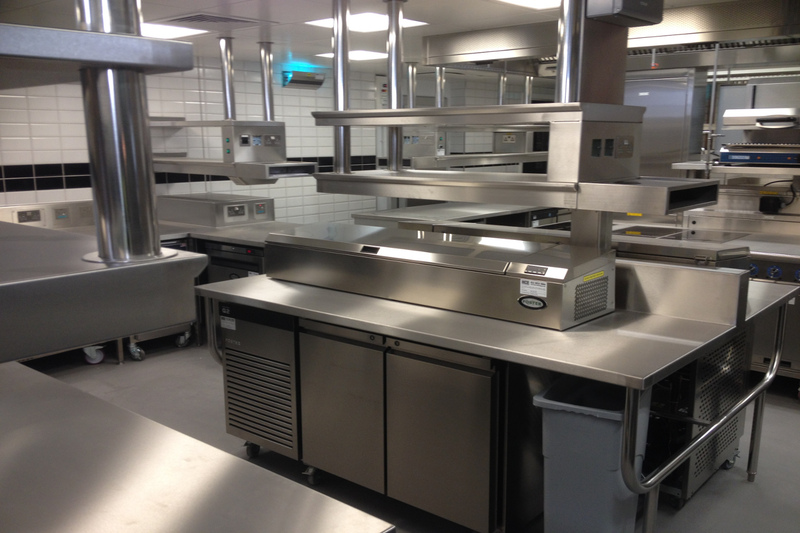 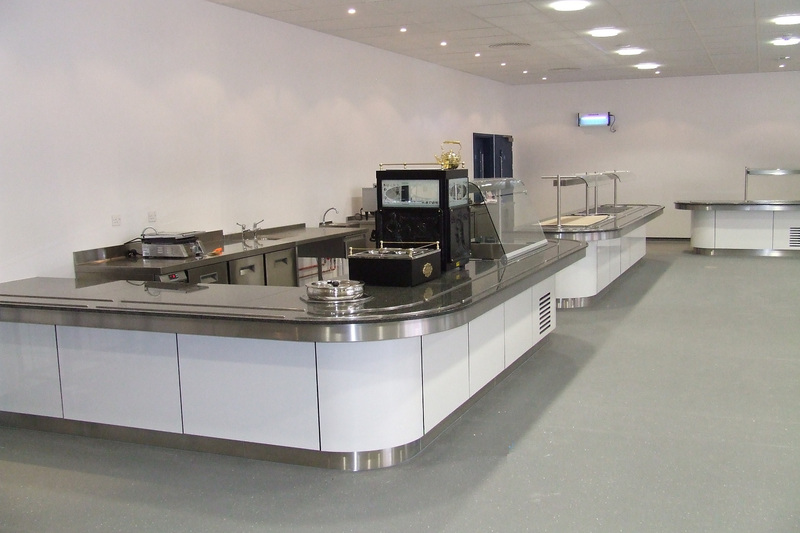 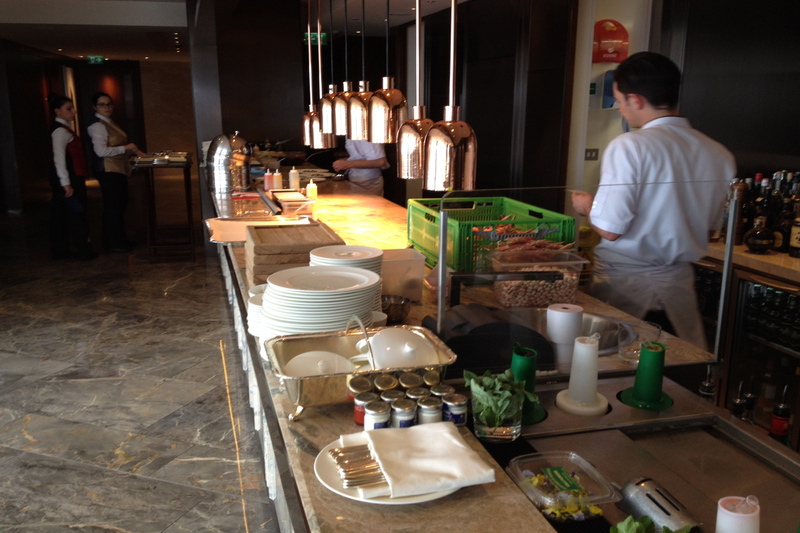 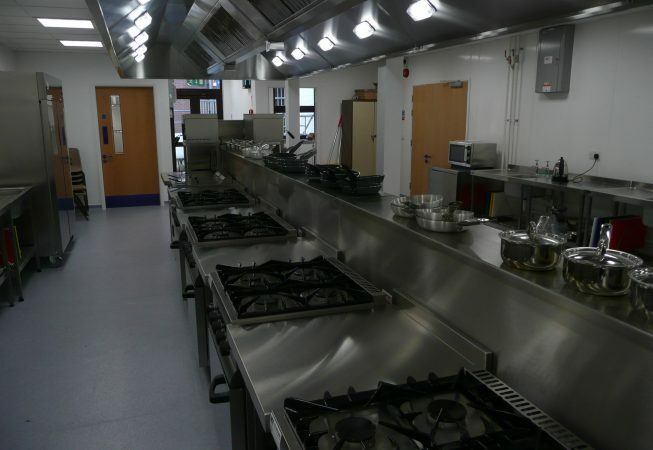 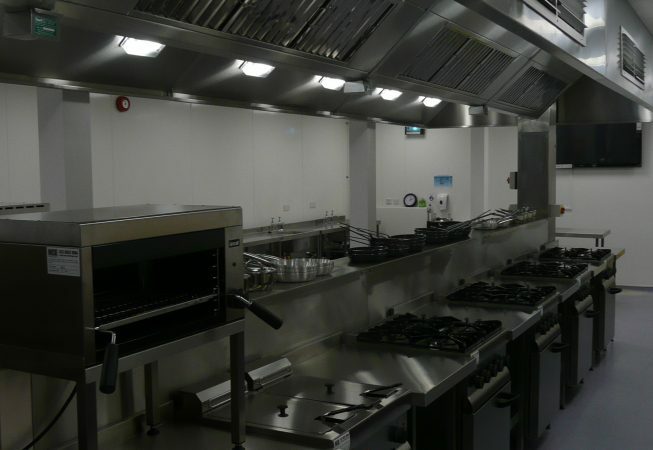 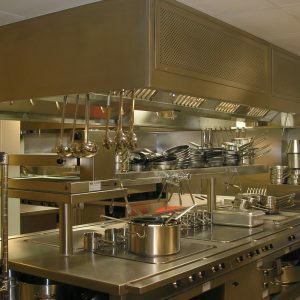 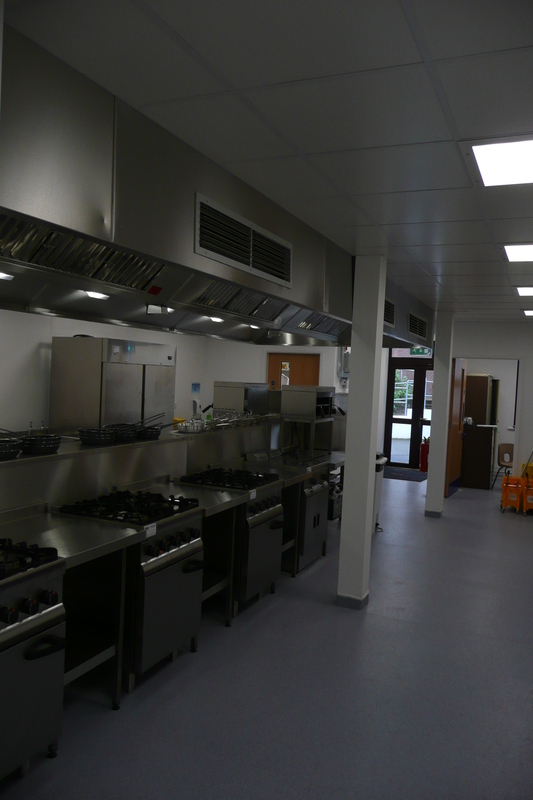 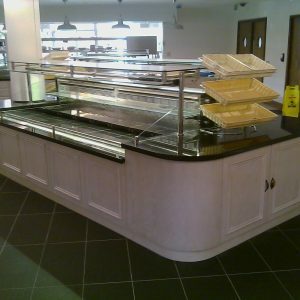 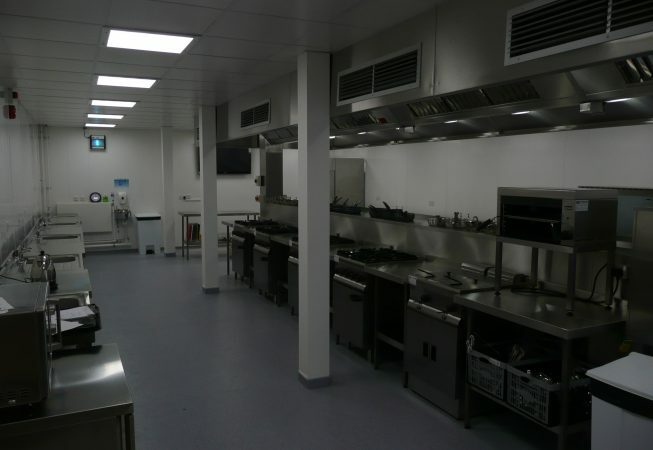 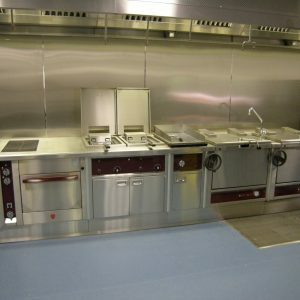 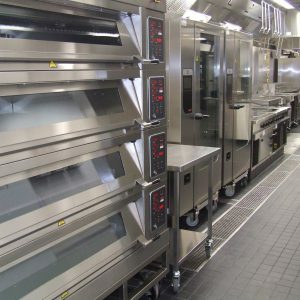 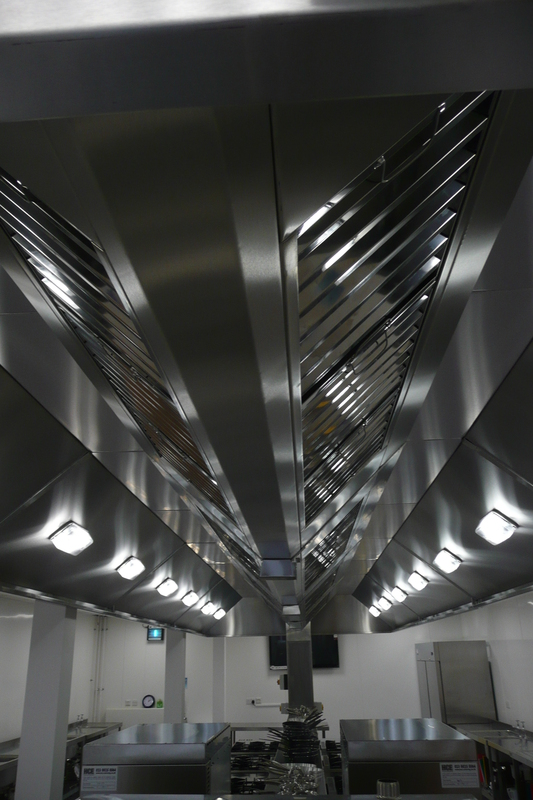 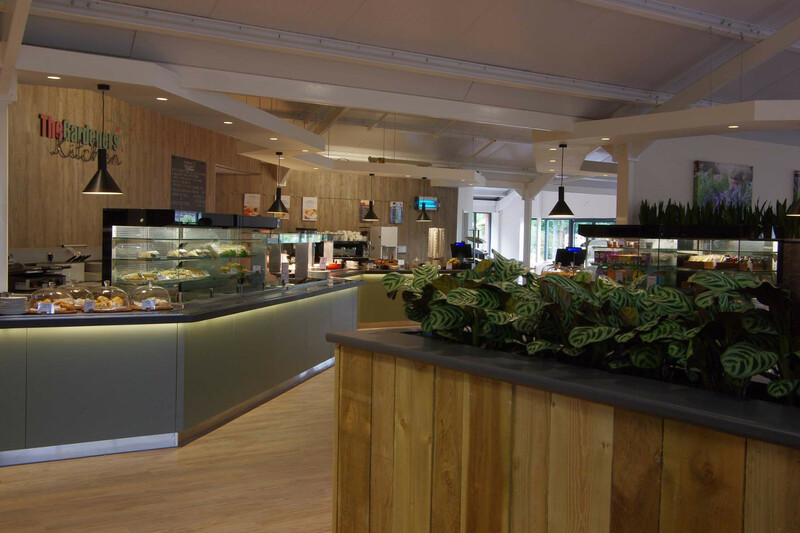 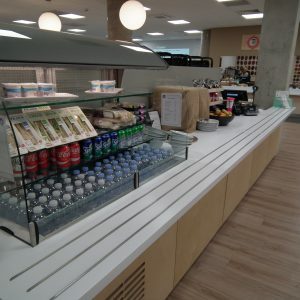 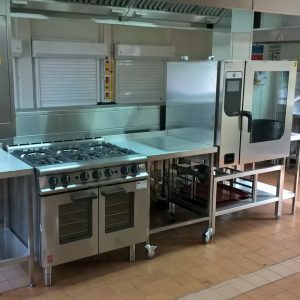 HCE were delighted to be involved with the supply and installation of a new training kitchen facility.